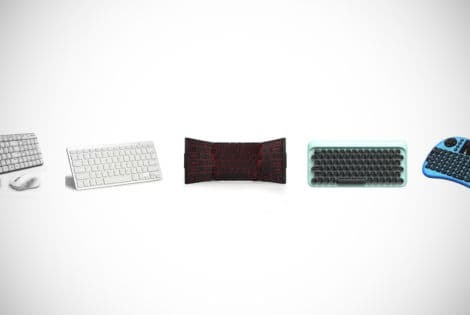 Want the authentic vibe of a mechanical keyboard but with a modern aesthetic? 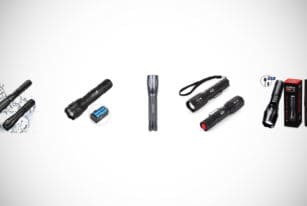 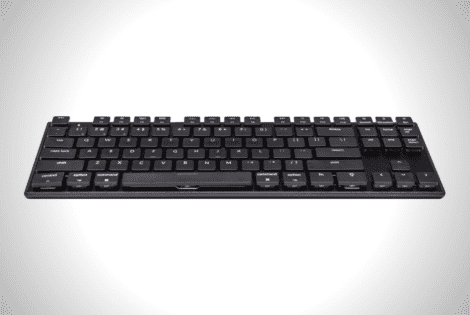 The uber affordable Keychron K1 is for you. 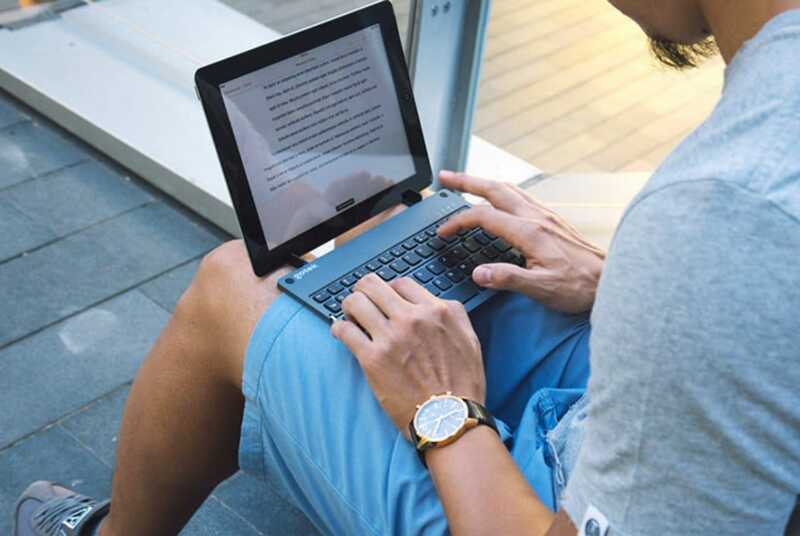 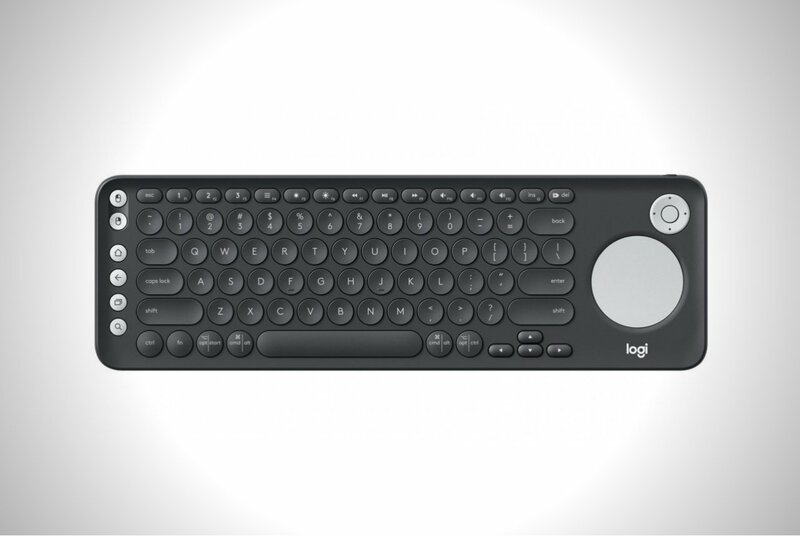 The Logitech K600 is a lightweight compact keyboard with round-shaped keys, a trackpad, and a D-pad that touts an estimated 12-month battery life.